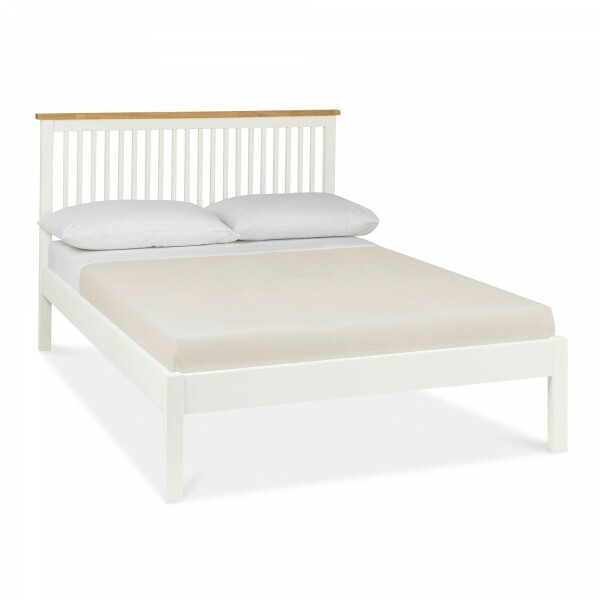 The Arlo Bed will sit beautifully in any bedroom. With a two-tone finish, the contrast in oak wood and white creates a fresh and vibrant feel. The bed paired with our other collection items is sure to create a sophisticated feel and make your room a perfect room.